If you have unadopted stepchildren, estate planning is critical to ensure that your property is distributed the way you desire. Stepchildren generally don’t have any inheritance rights with respect to their parents’ new spouses unless the spouse legally adopts them. If you have stepchildren and want them to share in your estate, one option is to adopt them. Another is to amend your estate plan to provide for them expressly. Of course, estate planning isn’t the only reason to adopt stepchildren. Adoption also gives you all of the legal rights of a parent during your life. 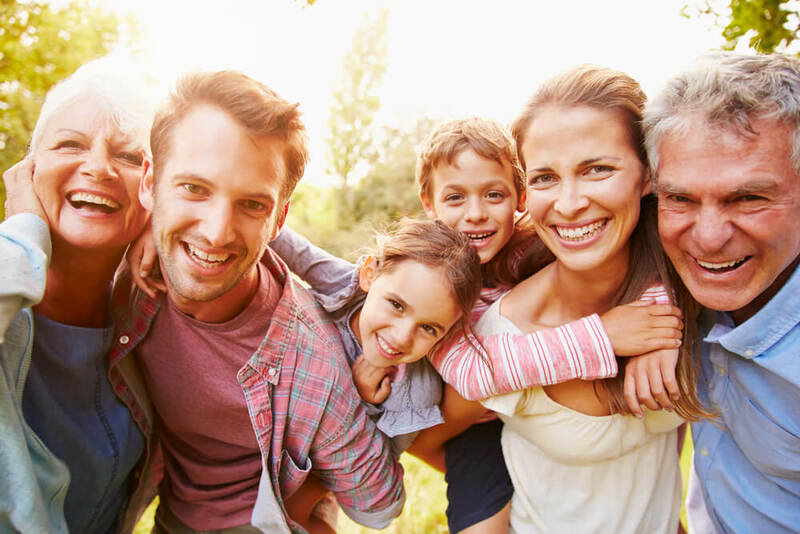 Before you adopt stepchildren, however, you and your spouse should consider the potential effect on their ability to inherit from (or through) their other biological parent’s relatives. In most states, when a child is adopted by a stepparent, the adoption decree severs the parent-child relationship with the other biological parent and his or her family. That means the child can’t inherit from that biological parent’s branch of the family — and vice versa — through intestate succession. For example, if Tina is adopted by her stepfather, Mark, the adoption would terminate Tina’s intestate succession rights with respect to her biological father, Ed, and consequently, Ed’s family. Most states provide an exception for certain “family realignments.” From the previous example, let’s suppose that Ed is deceased. Mark’s adoption of Tina wouldn’t sever the connection to Ed’s family. If, for example, Ed’s sister Emily dies intestate, Tina will be included in the class of heirs. In a state that doesn’t recognize a family realignment exception, however, Tina won’t be considered Emily’s heir. If you wish to exclude stepchildren from your estate, in most cases it’s sufficient to do nothing. But some states permit stepchildren to inherit through intestate succession under certain circumstances. To ensure your desired treatment of stepchildren, whether or not you adopt them, the best strategy is for you and your spouse to spell out your wishes in wills, trusts and other estate planning documents. As with most estate planning issues, relying on the laws of intestate succession can lead to unwelcome surprises. Contact us with questions on how the makeup of your family may affect your estate planning.